WE ARE AN EMERGENCY AND CRITICAL CARE FACILITY. YOUR EXPERIENCE TODAY MAY VARY FROM WHAT YOU ARE USED TO. YOU WILL FIND THAT WE OPERATIVE LIKE A HUMAN EMERGENCY ROOM. When you are looking for an emergency veterinary care clinic you should be able to count on superior care and excellent service. We at CPVETS in State College PA have assembled an expert team of veterinary professionals to bring you the best possible healthcare for your pet. We have a state of the art veterinary facility which is clean, comfortable, and efficient. If possible, bring in any medical history you have of your pet when you come to our vet clinic. It's best to keep a journal of your pet's health throughout his or her life, including behavioral shifts. If you have something like this, share it with our team. If not, let us know everything that you think will be important. Our Doctors can still work with whatever information you have. A veterinary technician may assess your pet to be sure they are stable while you check in with reception. Depending on patient numbers, this may occur in the treatment area. We keep this area off limits to owners, unless CPVETS staff escorts them in. We do this because we require the space to focus on our duties and readily respond to life threatening medical emergencies. Whenever possible, we will return your pet as soon as they are deemed stable (a few minutes time). Occasionally, they must stay in the treatment area for close observation or emergent treatment while we work on getting you into a consultation room. We operate on a first come, first serve basis. Critical cases and euthanasia take priority over cases that are stable. This means that you may have a wait. Once we have an available consultation room, a veterinary technician will meet with you and obtain a history on your pet and discuss your concerns. They will then relay this information to the attending veterinarian so that they have time to come up a plan of action. As soon as the veterinarian is available, they will be in to examine your pet (or update you on the progress of a pet who has begun treatment). At that point, a diagnostic plan will be discussed. If deemed necessary, your pet may need to be admitted to the hospital. Before admission, the doctor or technician will review the treatment plan with you. This plan contains an itemized estimate of cost. You can expect to hear from a veterinarian at least once a shift. Calls are usually made around 7:30-8 both morning and night, unless otherwise discussed. You are welcome to call in for updates whenever you feel necessary. If a doctor is not available, the technicians may give you the update instead. 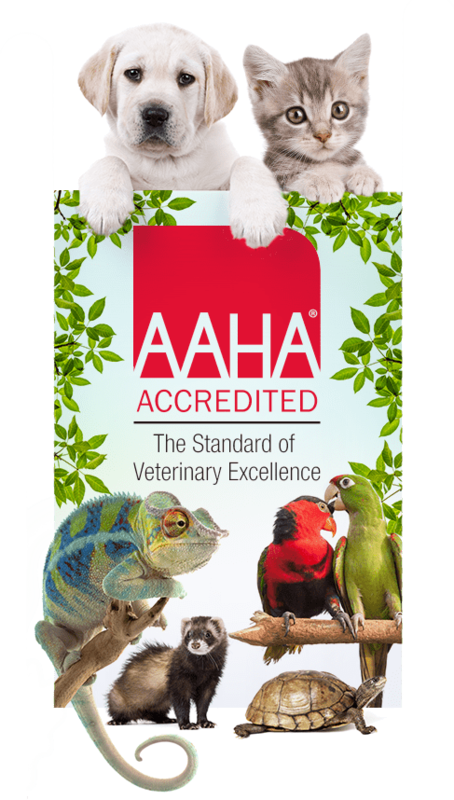 OUR ULTIMATE GOAL IS TO PROVIDE THE BEST CARE POSSIBLE FOR YOUR PET. WE ARE GRATEFUL FOR YOUR PATIENCE AND UNDERSTANDING.